2. Brown sausage in a pan then add to chicken stock. 3. In the sausage pan, sauté carrots over medium heat. As the carrots soften, add celery then onions then garlic until each is softened. Then add all to chicken stock and bring to a boil. 4. 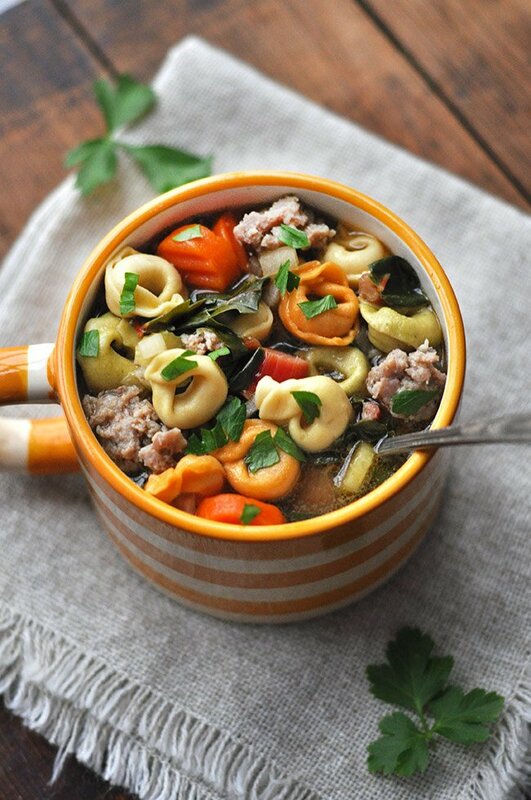 Turn down to low; add tortellini and fresh spinach or swiss chard. Cook on medium low for 3 minutes then serve. 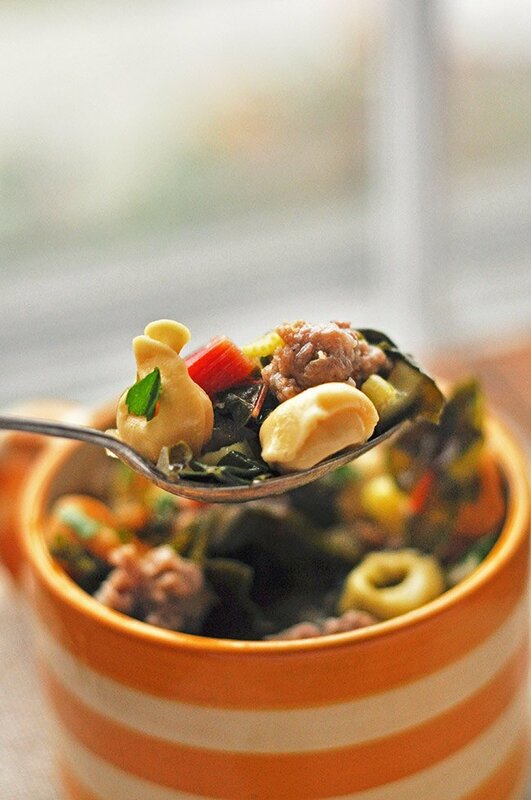 This yummy recipe for crockpot tortellini soup with Italian sausage and has spread like wildfire throughout my family! It makes for a quick and delicious dinner any night of the week. Your family is going to love it too! Choose your method. Put everything except the tortellini in the crockpot on low and cook it with a timer then add tortellini right before serving, or you can throw everything together when you get home and serve right away. As are most of my recipes, this soup is so so so easy! 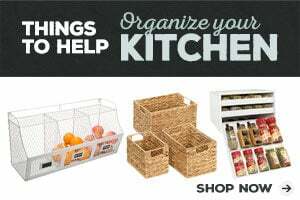 So you might guess that I opt for the dry tortellini to keep it easy and to save freezer space. another trick is the sausage. You can choose Italian sausage or you can try other breakfast sausages. I really enjoy the sausage with thyme added, gives it a nice twist if you make this a lot and want to mix it up. As far as veggies go, feel free to add kale in with the spinach if you are like me and usually have a giant bag of it and don’t know what to do with it all! This is not a creamy broth but you won’t miss the cream and you’ll save yourself a boatload of calories. The spinach and carrots add flavor and vitamins making this one of the more hearty and healthy soups you can make in a slow cooker. The chicken-based broth is light yet full of flavor. 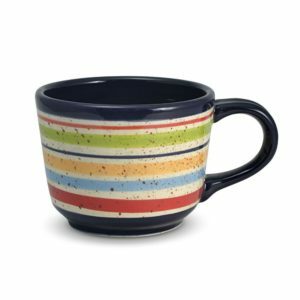 It’s just so full of flavor, hearty and so colorful! Everyone always raves about this soup whenever it’s made. I just made a batch yesterday actually when my aunt and cousin were in town for a visit and it came out better than I’ve ever had it. 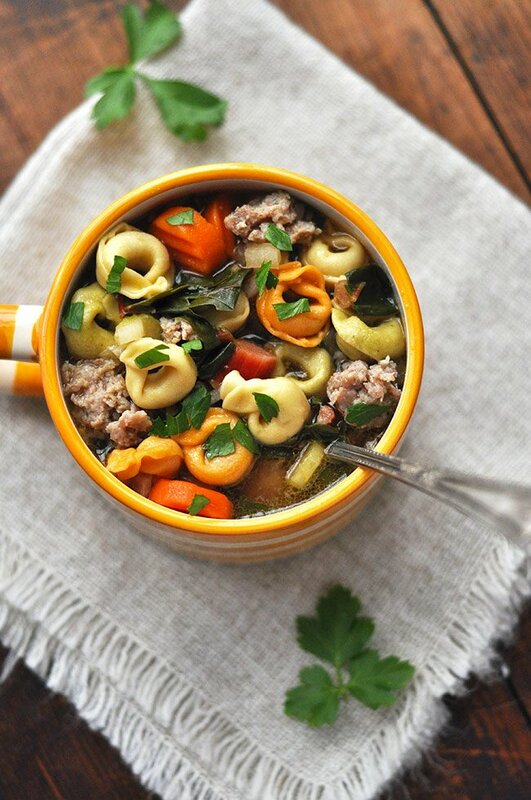 This Crockpot Tortellini Soup with Italian Sausage was featured on Menu Plan Monday!